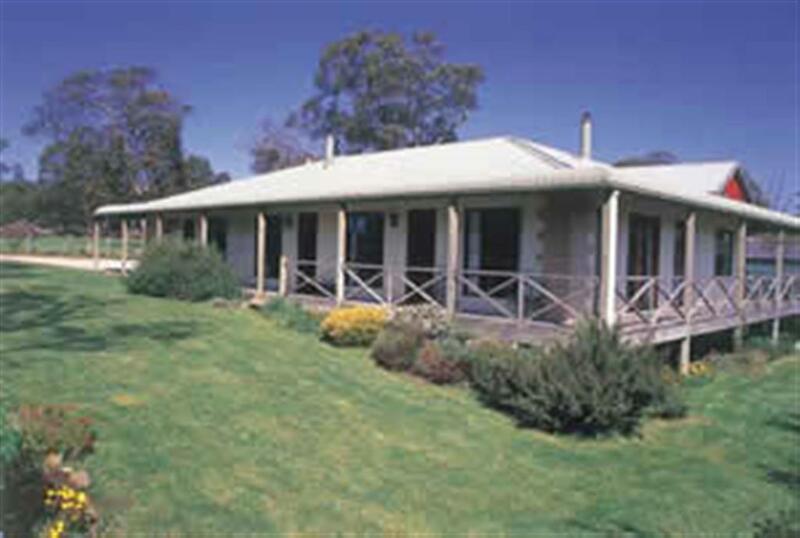 Platypus Park Country Retreat, self contained country accommodation Bridport Tasmania. Barnbougle Dunes golf is just five minute drive from Bridport accommodation, Platypus Park Country Retreat, in North East Tasmania. 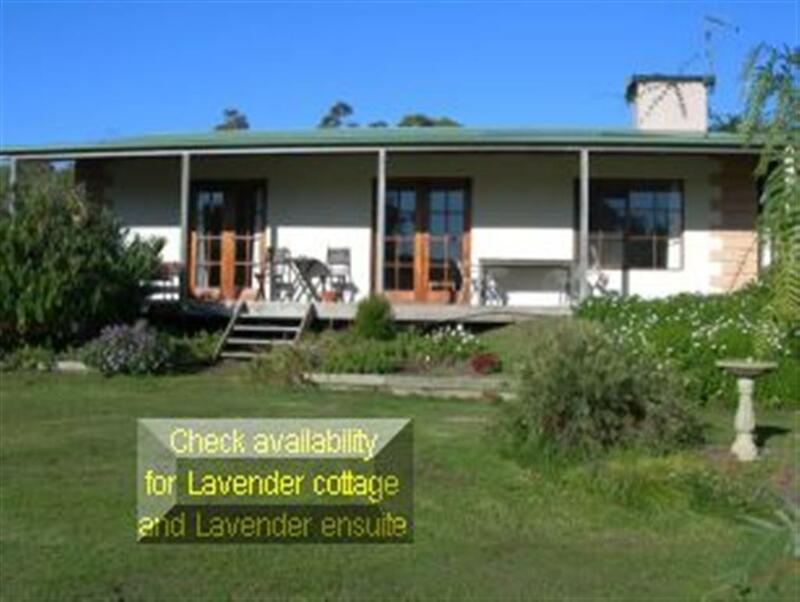 One of Tasmania's beautiful self contained B&Bs. 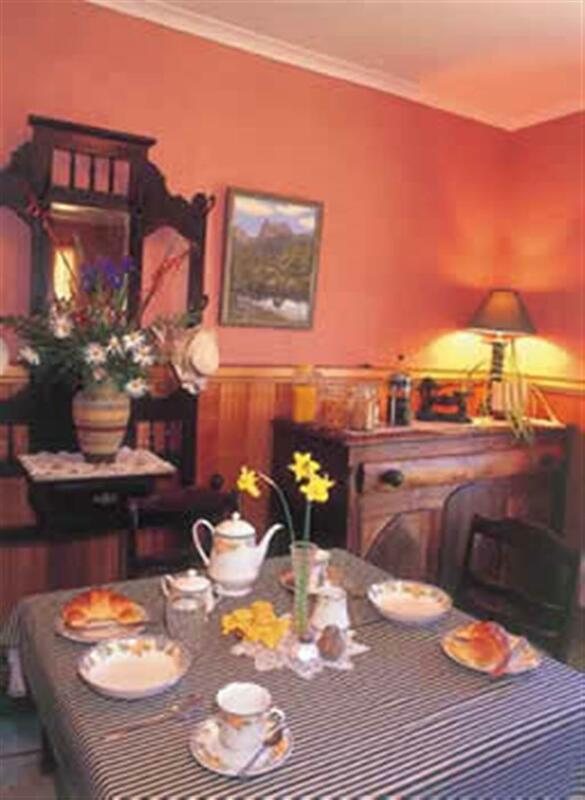 You will find a choice of lodging facilities; fully self contained family units, double spa cottages for the romantics, and a disabled access ensuite room for the overnight stay. Bed and breakfast accommodation with a difference - cosy warm and welcoming on the farm but near the beaches and Barnbougle Dunes golf - the best of both worlds. Fantastic venue when bringing your friends to Tassie to play golf at Barnbougle Dunes rated in the top 100 in the world. 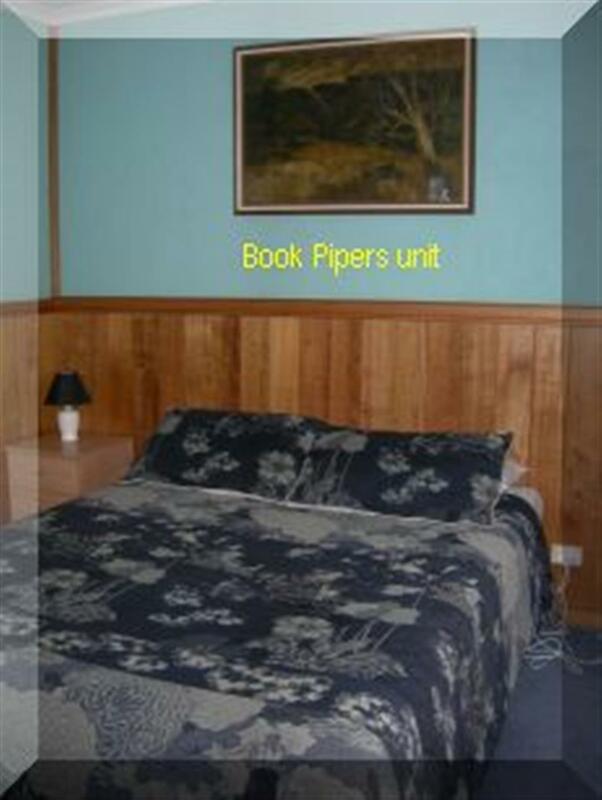 Small golfing groups have delighted at the friendly and homely atmosphere at Platypus Park Country Retreat. 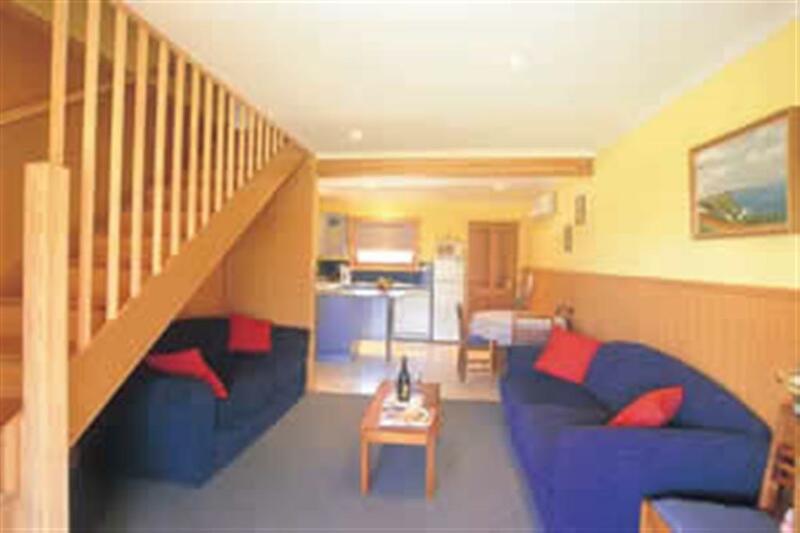 Your Tasmanian holiday will be relaxed if you choose to stay at this 17 hectare "Eco certified" accommodation complex. 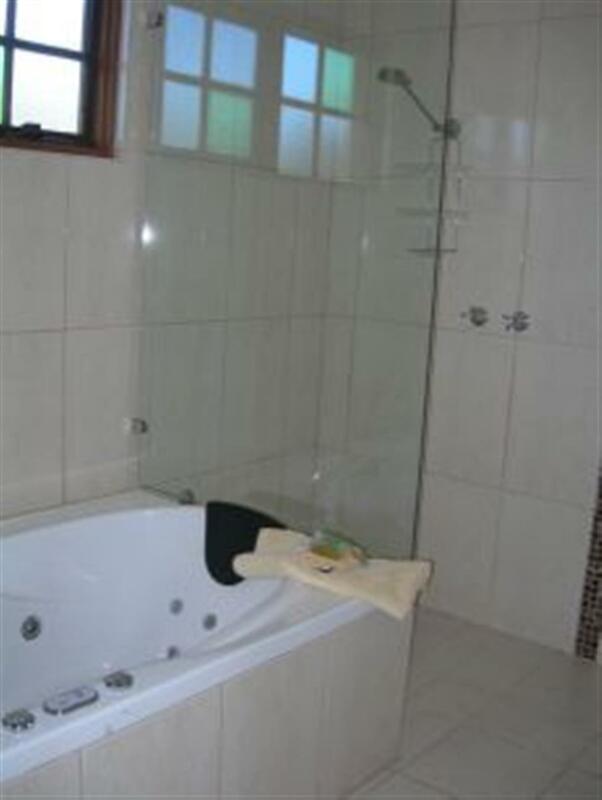 Your accommodation is fully equipped with all the comforts of home and modern facilities. This is the only self catering B&B accommodation in Bridport, offering queen beds, double spas and personal service, in a natural environment. Just 40 minutes from the Blue Derby mountain Bike trails too. If you are committed to a better environment for sustainable living, you would be happy to spend a few days relaxing at Platypus Park Country Retreat knowing you were not harming the environment. 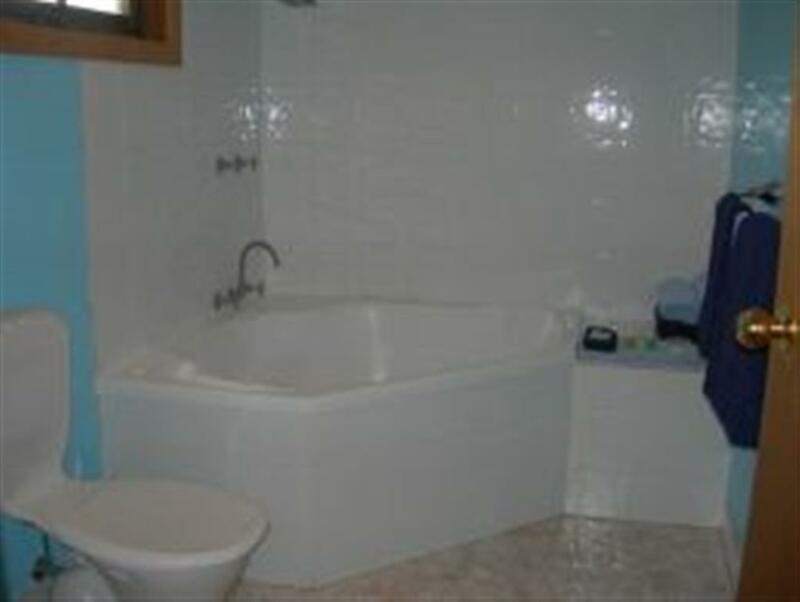 Bridport is a small coastal town with beautiful beaches and all the services you need while on holiday. You will be welcomed by 5th generation Tasmanians - proud of their island heritage, culture and lifestyle. You are invited to come and experience their part of the best temperate island in the world. There is a 20% cancellation fee on all bookings. Cancellations within 48 hours of your stay incurs a 100% cancellation fee. All extra guests must be checked in and paid for on arrival. We are a non-smoking property and we do not accept pets. Smoking is permitted outside the accommodation only. An extra cleaning fee of $200 may apply should these conditions be breeched. All damages will be paid for by guests. A valid credit card number is required on check in.